As you should know by now, Glitter Punch fans are some of the best fans to have ever existed in the history of music fandom. How do I know this? Because fans like you make releases like Little Diamonds Assemble! a possibility. Shiny songs by shiny people. Little Diamonds Assemble! 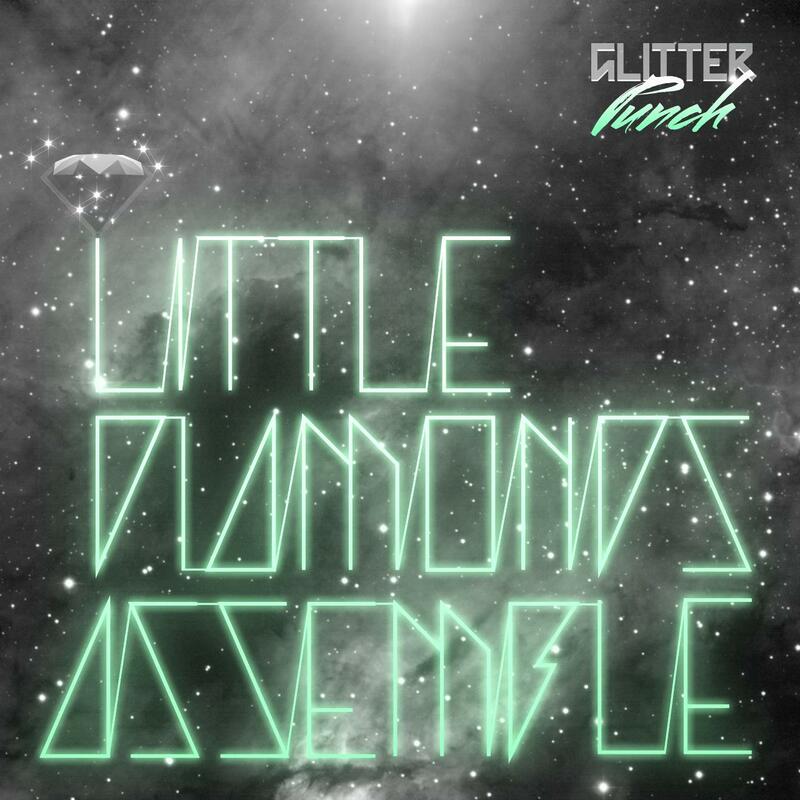 is a crowd-sourced album featuring remixes and covers of Glitter Punch tracks by you, the fans. It also includes the three Mirrorball Swing Photo Competition prize songs that were won by (and are now proudly dedicated to) Josh, Amanda and David. We got a bit carried away, though, so instead of them just being ‘an acoustic rendition performed by my good self’, they turned into proper arrangements! This album is now free to download from here! (ﾉ´ｰ`)ﾉ Get it while it’s hot!